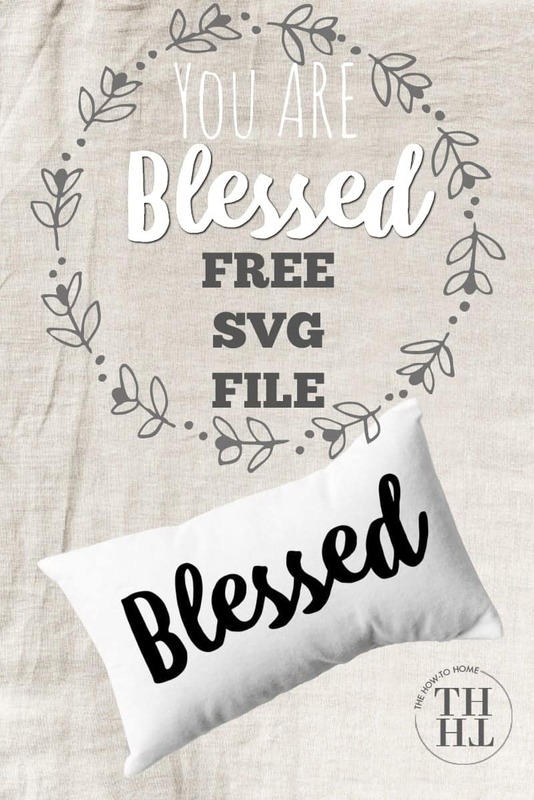 FREE Blessed SVG file iron on or printable. 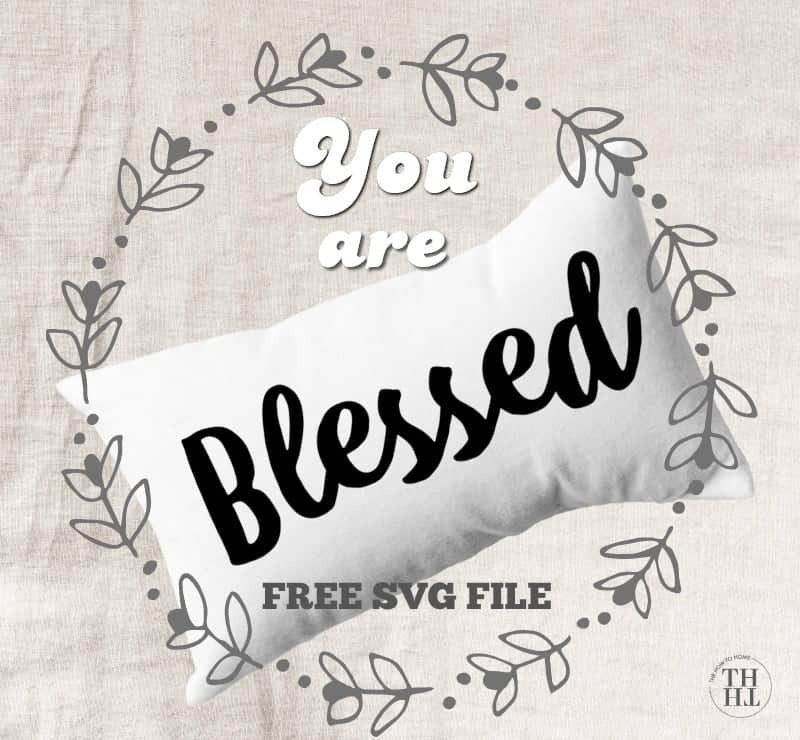 Wear your blessings on t-shirts, tote bags, and more, or iron this SVG file on to a pillow – anywhere your heart desires! You can also use this with plain vinyl on enamelware, glasses, vases, etc. Two options are available, one with shamrocks for St. Patrick’s Day and one plain. You are BLESSED! Every day of the year is a wonderful day to count your blessings. To step back and consider how blessed you are. Life may not be perfect, but wow, there are just so many things to ponder and be thankful for. 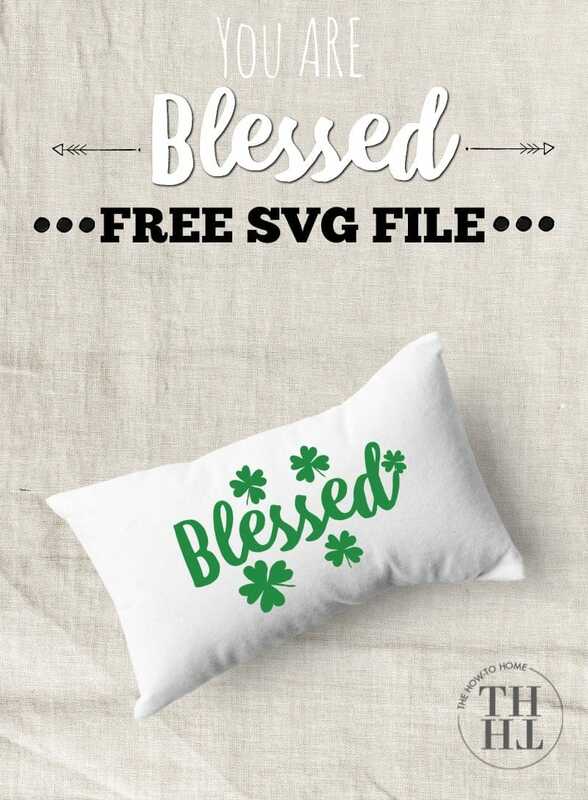 St. Patrick’s Day is typically a day that people use the word luck a lot but if you’re one of those people that considers it blessings and not luck, well then, these FREE SVG files are meant for you and anyone who is blessed! 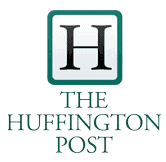 What Can You Do With Your Blessed Files? I created this SVG File to be relatively simple because sometimes, simple is best! 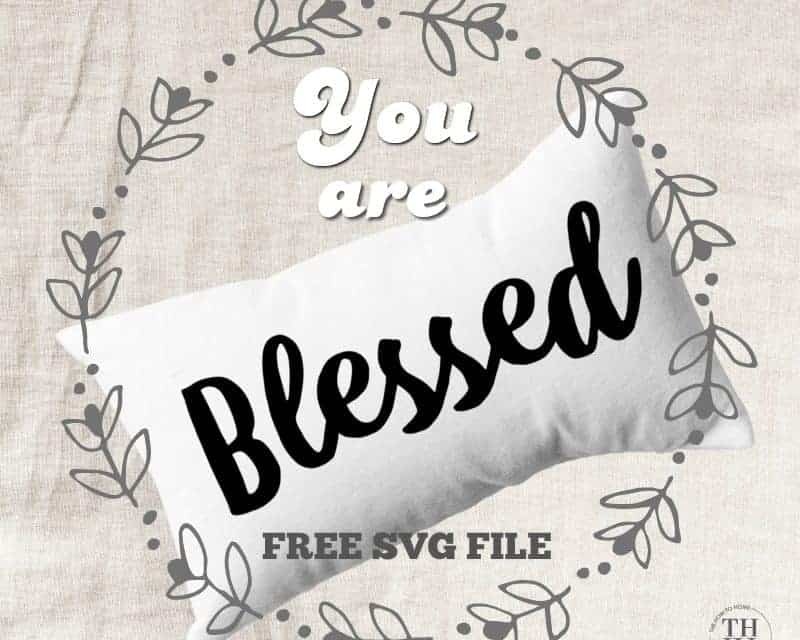 You can use the Blessed file as an iron on and place it on shirts, tote bags, pillows, placemats, gift bags, pot holders, dish towels, and more, or, again, with regular vinyl as a decal. 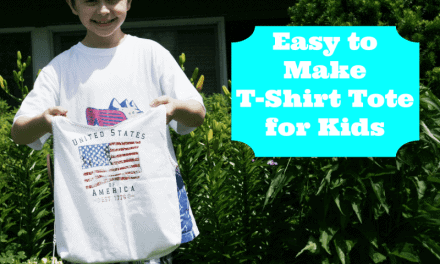 Cricut Machine – I have an Explore Air and love mine but the Maker is on my wishlist! As a side note, if you’re considering purchasing a Cricut Machine or upgrading, I recommend getting a bundle. That’s what I did when I got mine and there were so many extras for the money, it was totally worth it! I am fairly new to creating SVG files outside of the Cricut Design Space. I had been using the files and cuts that were available there, tweaking, etc., to make them my own but wanted to expand that a bit with my own designs so while I am still trying to figure out all of the semantics of this process, there are a few workarounds that will take an additional minute or less to implement but once you do, you’ll be all set to cut the files and get the results you desire. Upload the SVG file into Cricut Design Space. If you don’t have access to Design Space, you can get it here. From this screen, you can adjust the size if needed. I made it so it is almost the full 12 inches, the size of a standard cut mat, but you can certainly make it bigger or smaller for your project. 2. 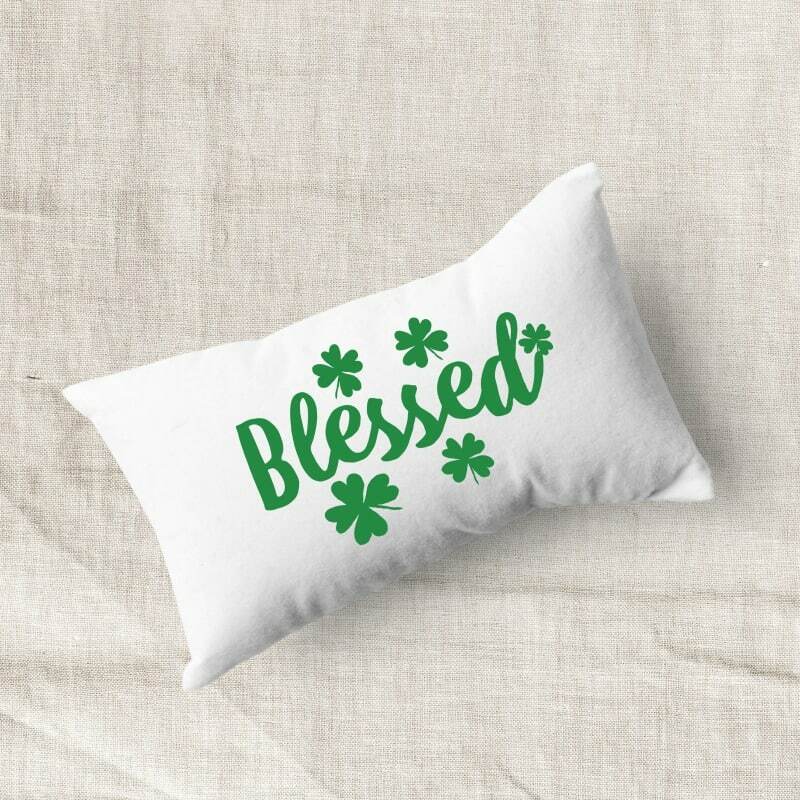 Now, in order to get everything on your mat correctly and cut in order, simply click anywhere within the space of the design (the area where it says blessed and includes the shamrocks. This will reveal the frame that the red arrow is pointing to. This also will allow you to adjust dimensions, if necessary. With the area selected (indicated by the box with blue lines), hide the first cut area (the white shamrock shape – note the red arrows). Do this for each shamrock leaving the green area visible (indicated by the eye) and the white area hidden (the eye with a slash through it). 3. Now, again with the area of your cut within the box (selected), choose the weld option at the bottom. 4. Once you choose the weld option, the above screen while appear. Yay! Now, choose to Make it. 5. And, voila! Everything is on the mat properly. Choose continue and make your cut. !!! !Be sure to choose MIRROR if you are using this as an iron on.!!!!! Click on the links below for each file, once the file opens in a new window right click and download and if you have any questions, please let me know. 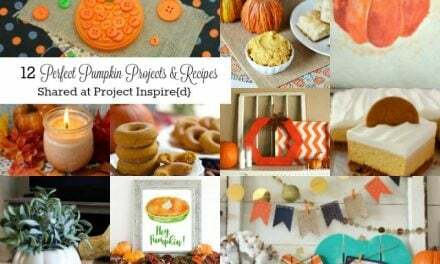 For more St. Patrick’s Day Cricut Inspiration visit my friends below to see what awesomeness they are sharing!